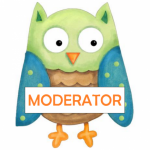 This movement was created in 1994 when more than 500 messages about hope, and helpful prevention services were written by students effected by the death of a dear friend. The yellow messages were sent out everywhere and one day they received a message back from someone saying that the note had helped them. This was the beginning of this prevention program. Something unique about this program is the Ask 4 Help cards. These cards were designed to give a voice to teens that are having difficulty expressing their need for help during their individual times of crisis. The movement works by providing these cards in hopes of relieving some of the intense feelings surrounding asking for help. By simply handing someone a card, this removes some of the pressure of having to find the right words to say and it gets the conversation started. Getting involved with program is relatively easy. 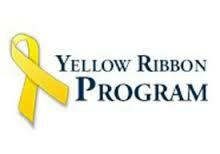 You can donate, become a member and/or volunteer at your chapter of the Yellow Ribbon. What is this “Mindfulness” Thing anyway?